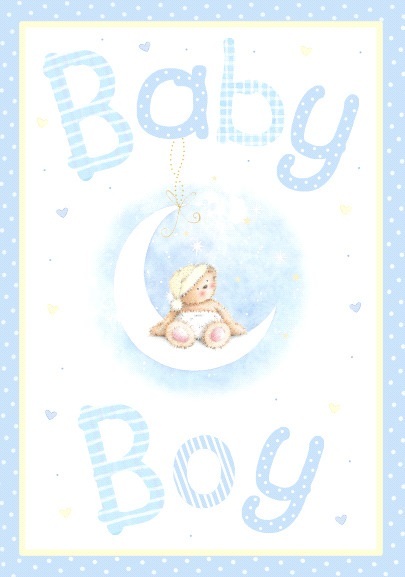 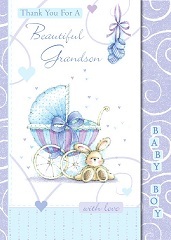 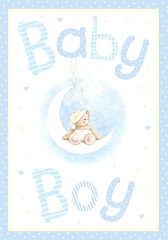 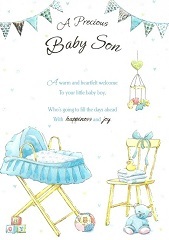 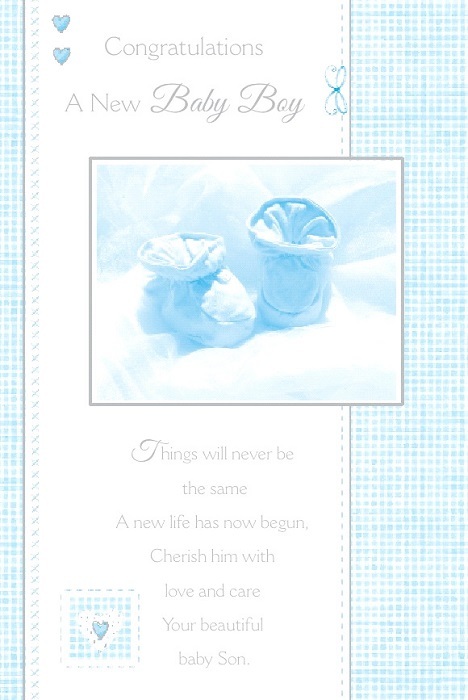 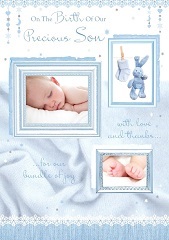 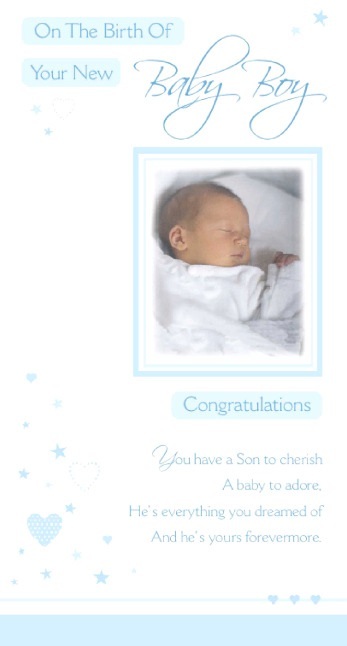 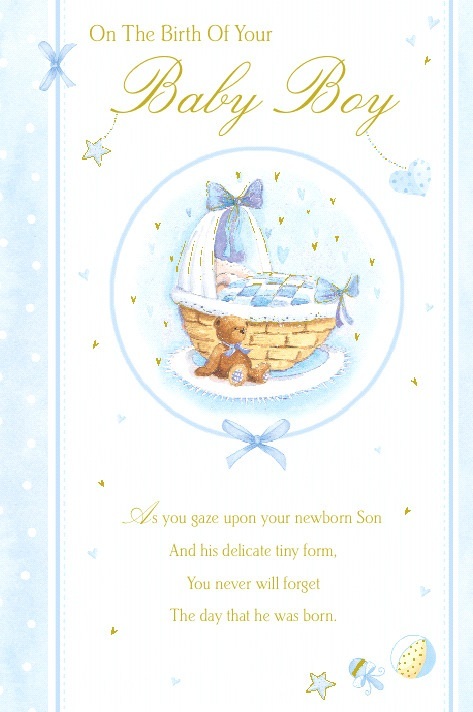 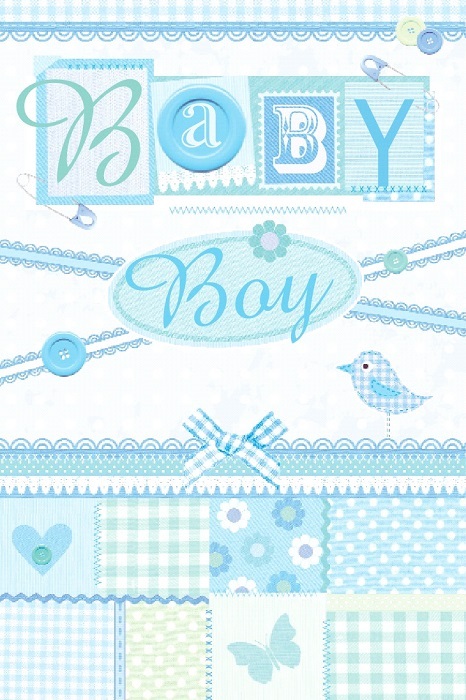 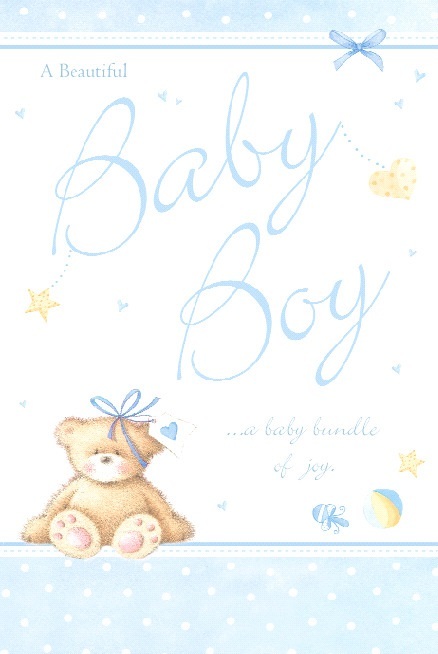 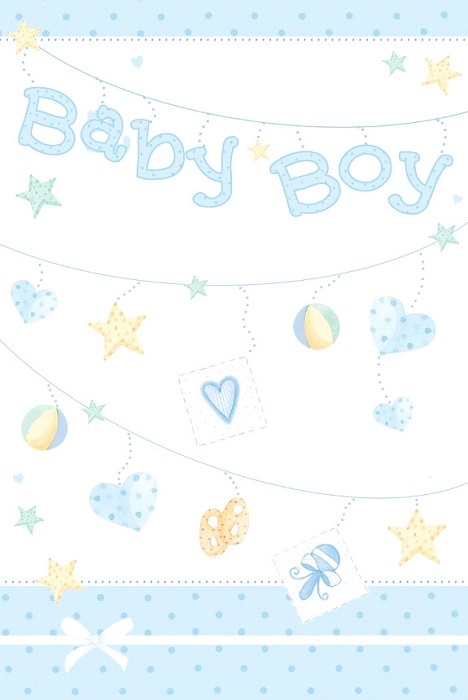 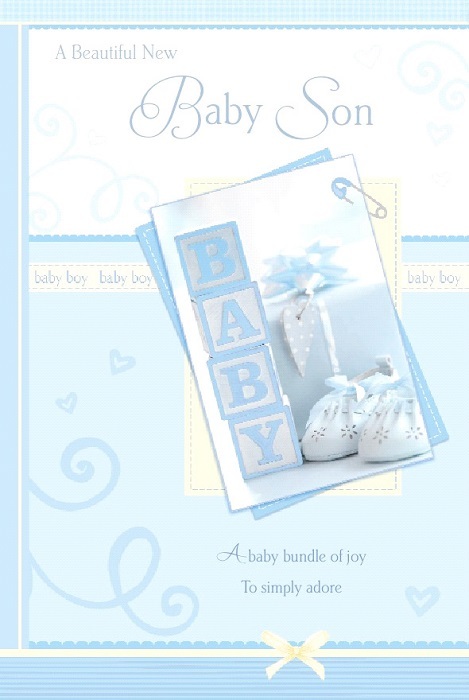 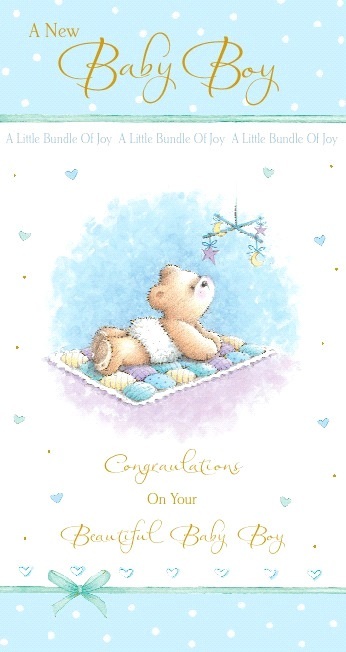 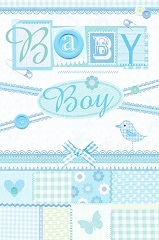 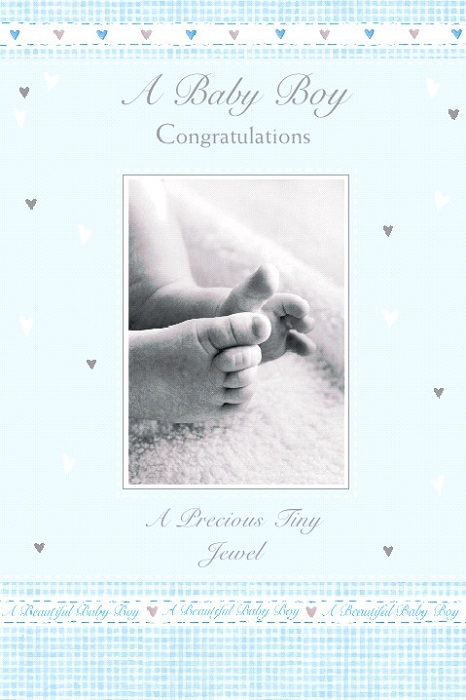 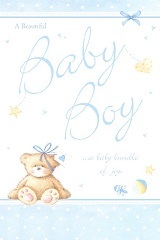 Baby Boy Greetings Card - No Better Way To Join in The Celebration Of The Arrival Of This Gorgeous Gift. Do It With A card! 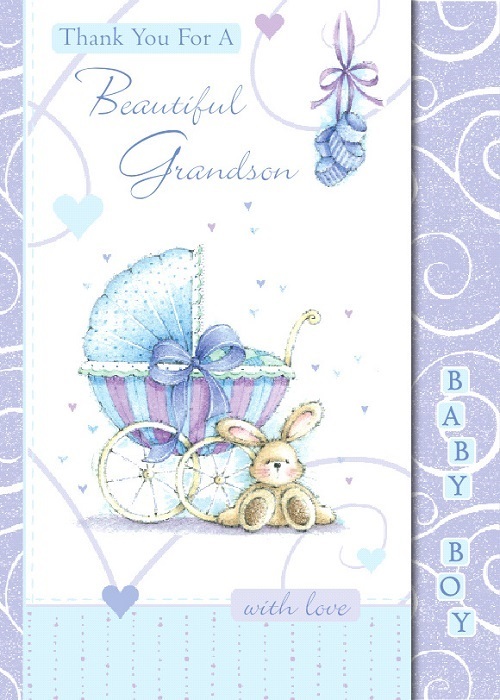 Approximate Size: 7.5" X 5.75"